February may well be the toughest gardening month. Thank goodness it's short. 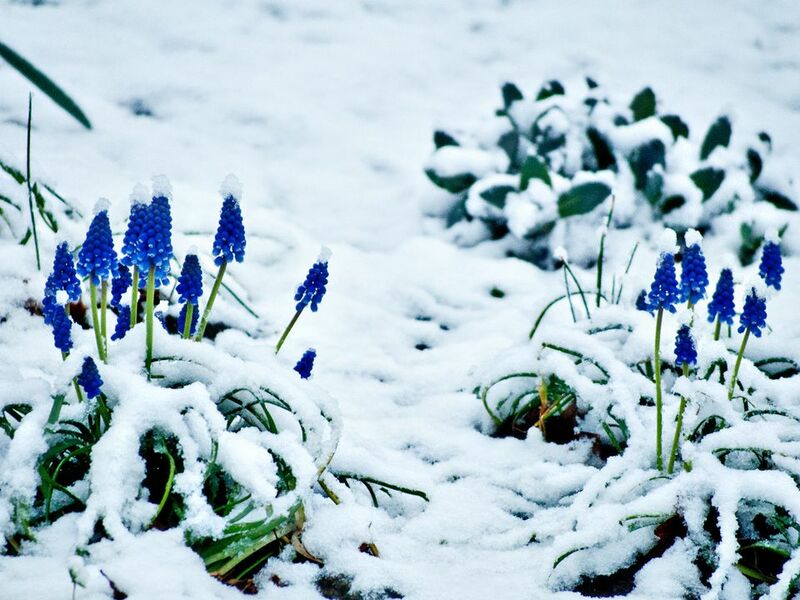 Gardeners in warm climates don't know what kind of weather to expect from day to day or from day to night. Gardeners in cold climates have put the holidays behind them and just want to see the sun shine again. But that doesn't stop the true gardener from working on his garden. February is for planning and for seeing the first signs that spring is around the corner. And it is especially for pruning. So take advantage of those rare sunny days and get back in your garden.